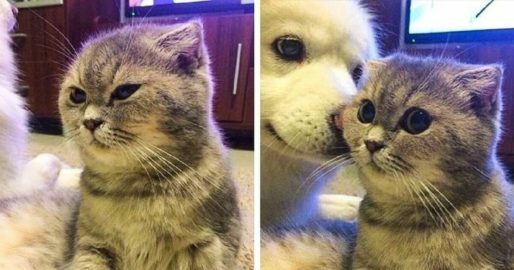 Pets are undoubtedly one of the best friends of human. 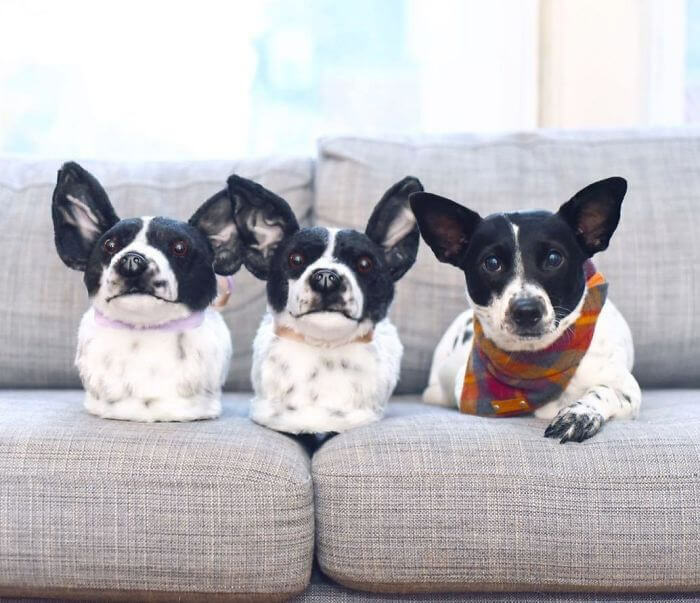 They’re there to cuddle with you on a bad day and help you have a happy life. 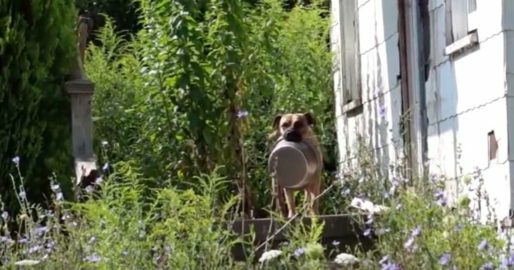 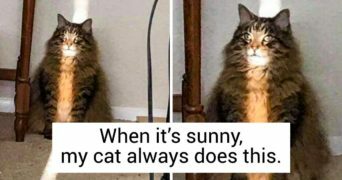 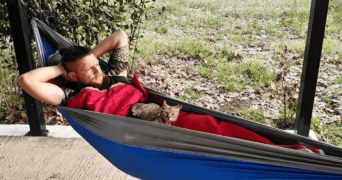 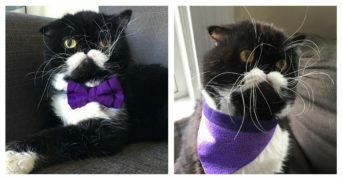 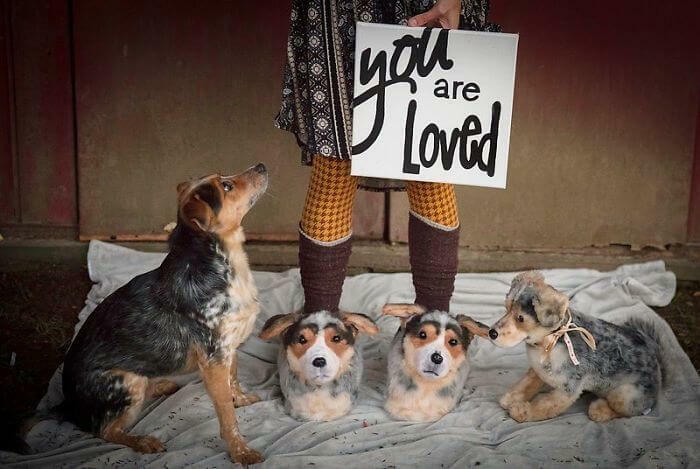 So, you consider your pets as a part of your families and always find ways to show your love to them. 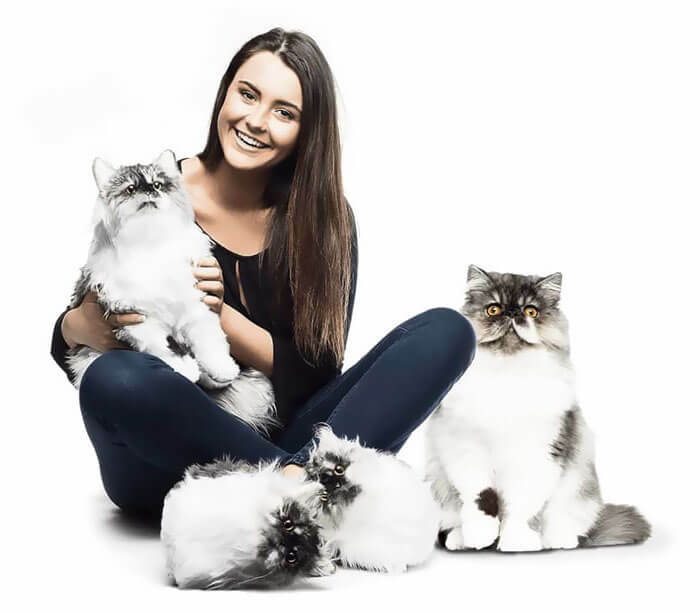 That’s reason why it should come as no surprise that the pet product industry is booming with amazing ideas. 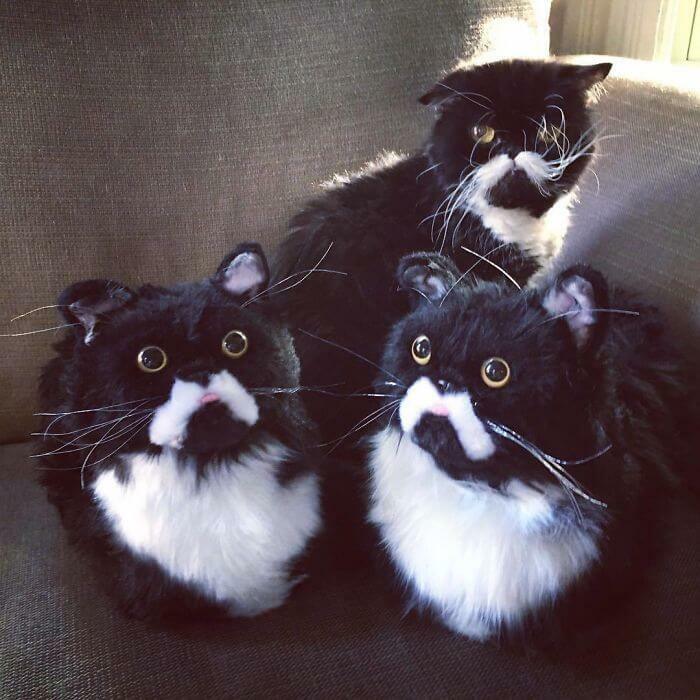 However, there is a company named Cuddle Clones which wants to take your love even further and is dedicated to making that happen for you. 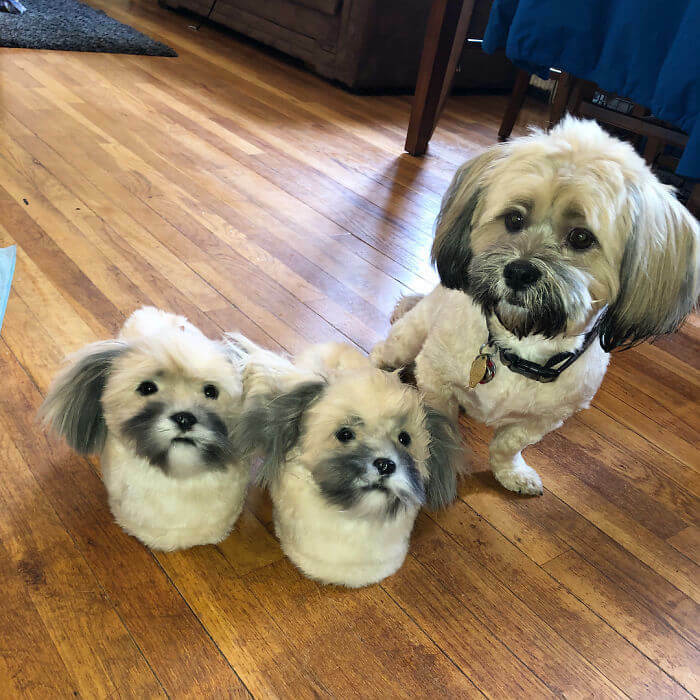 They specialize in making custom slippers that look just like your furry friends. 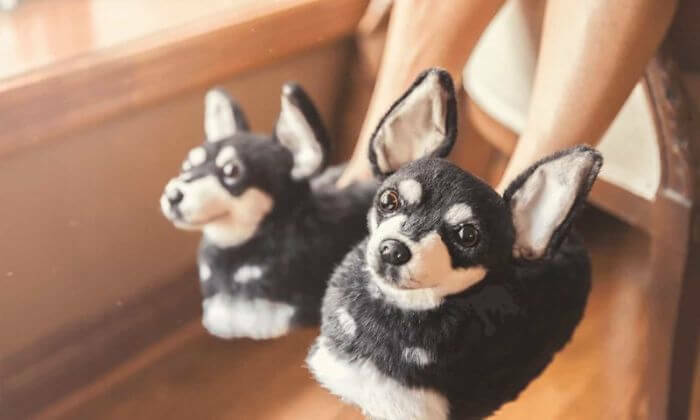 The special slippers are made for you based on what your pet’s appearance. 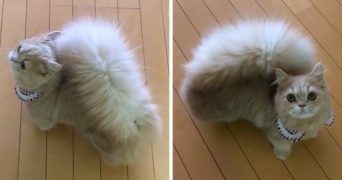 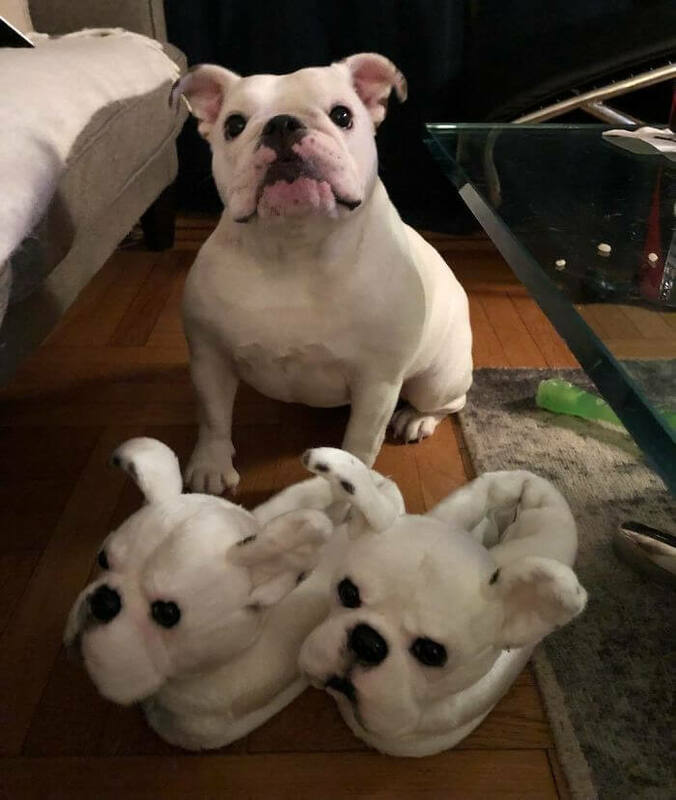 You can order a pair of the slippers by uploading a photo of your pet’s face, their fur color, along with their chest, tail, and backside. 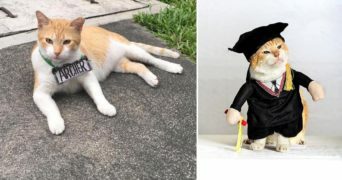 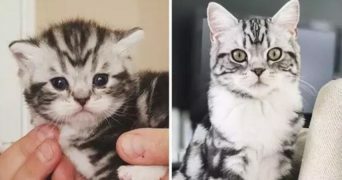 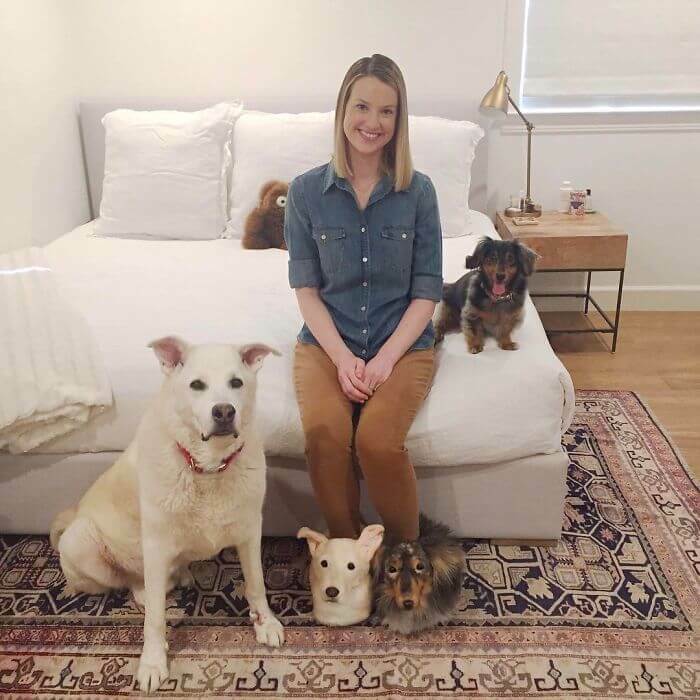 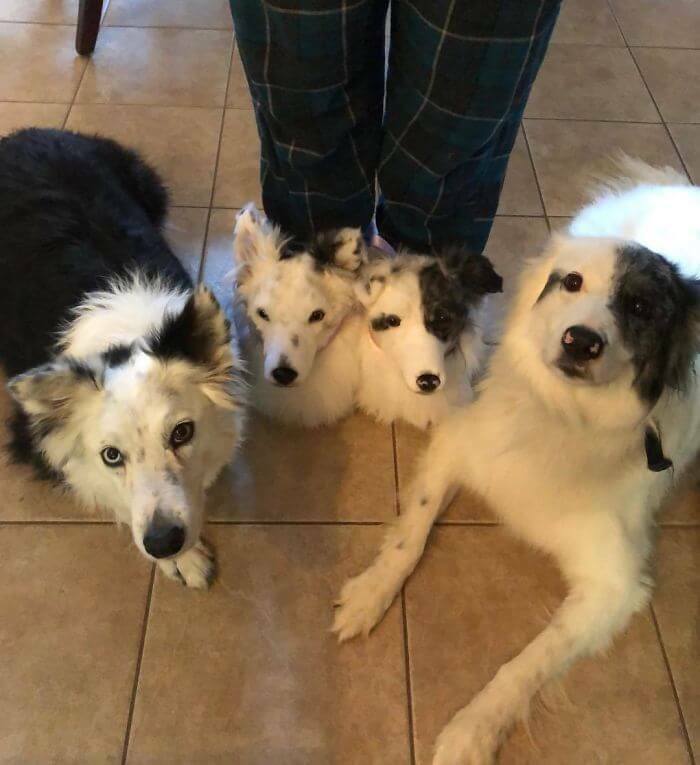 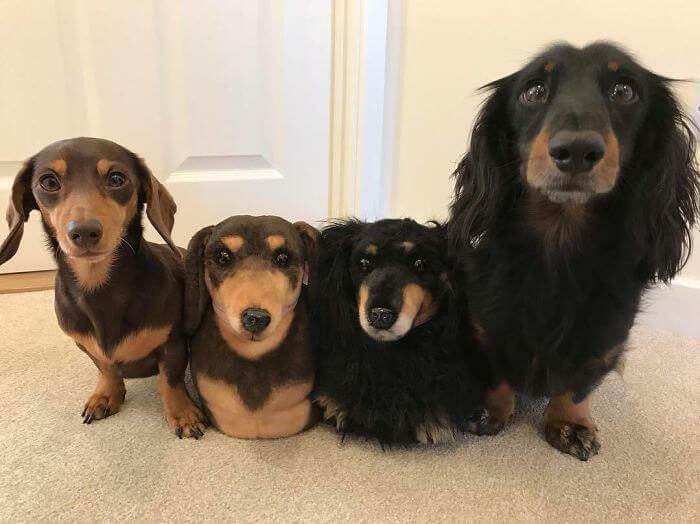 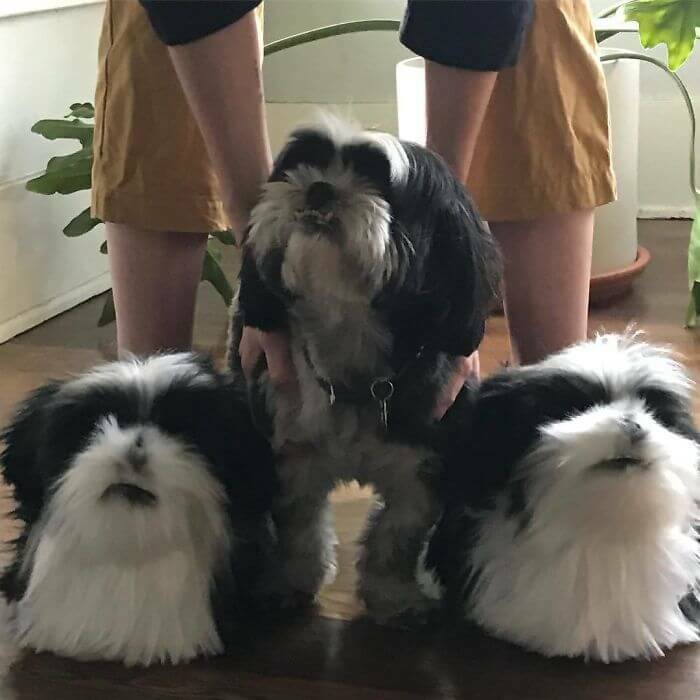 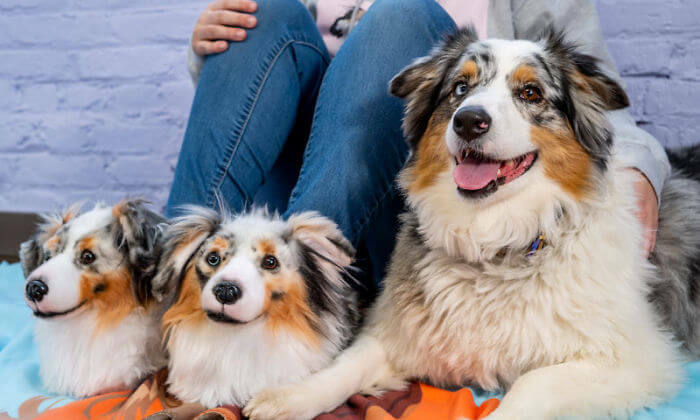 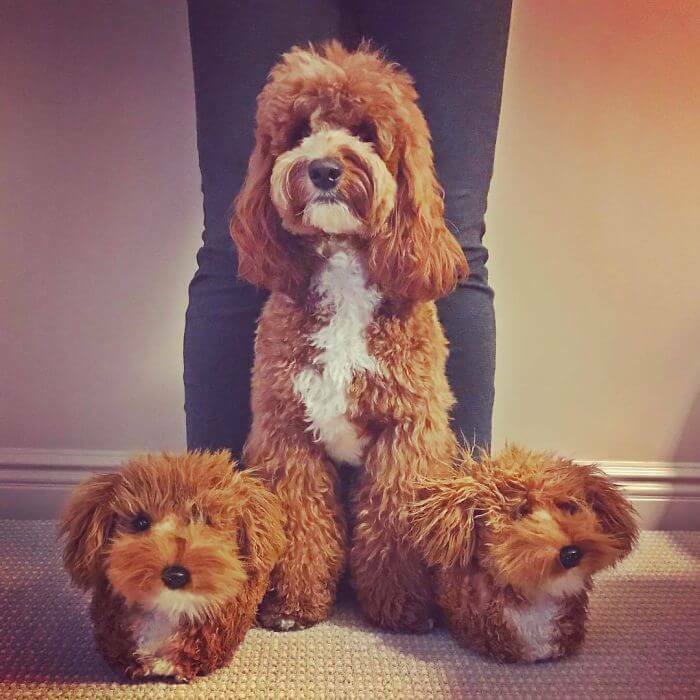 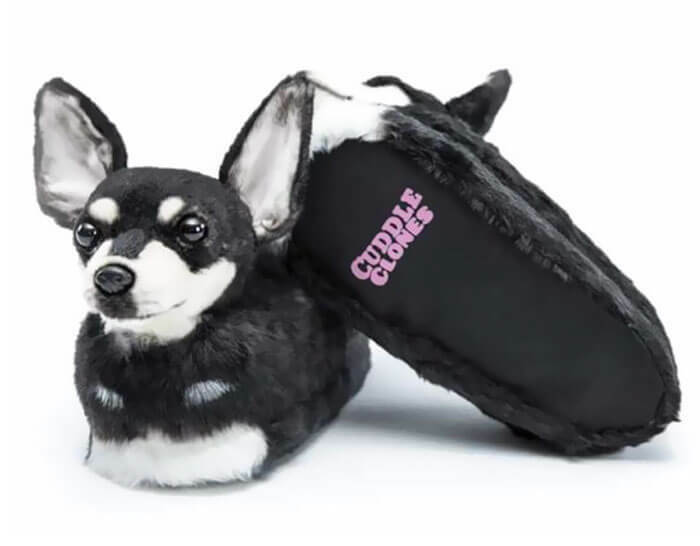 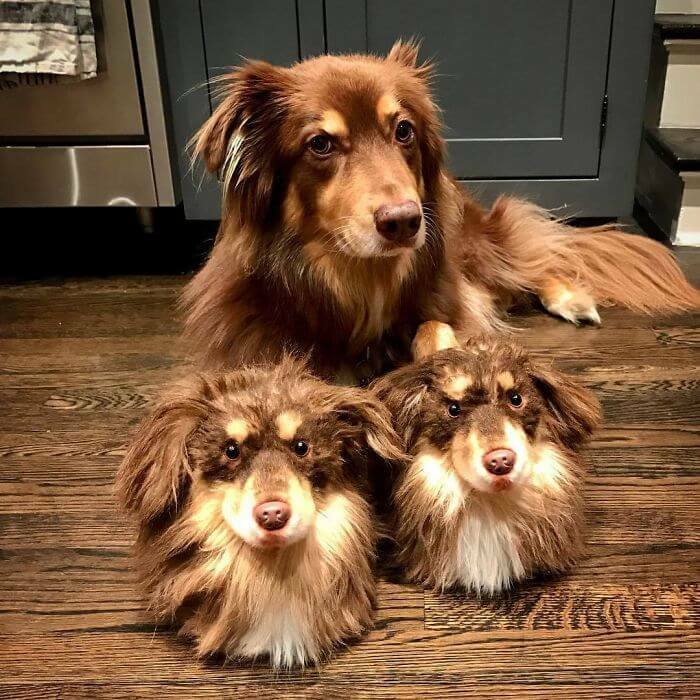 From there, the artists at Cuddle Clones can create handmade slippers with your pet’s faces on them and it takes 8 weeks to make a single custom plush. 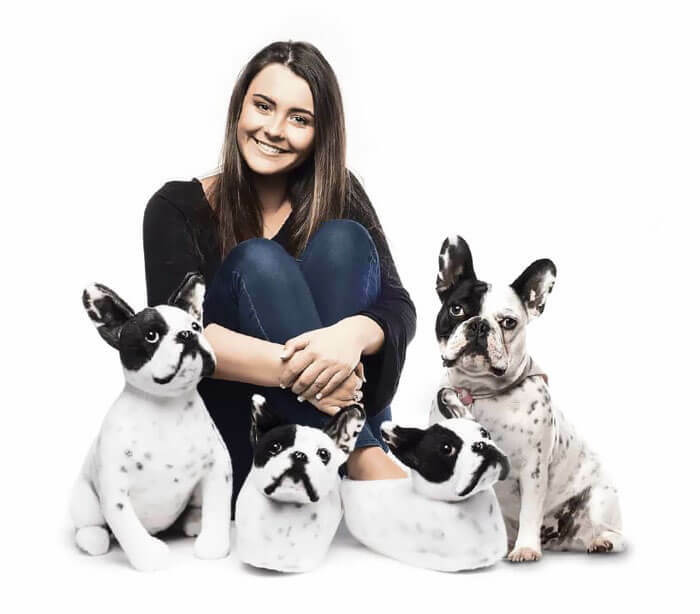 This product is not cheap (a pair of slippers costs $199) but they may be an investment you’ll be happy with. 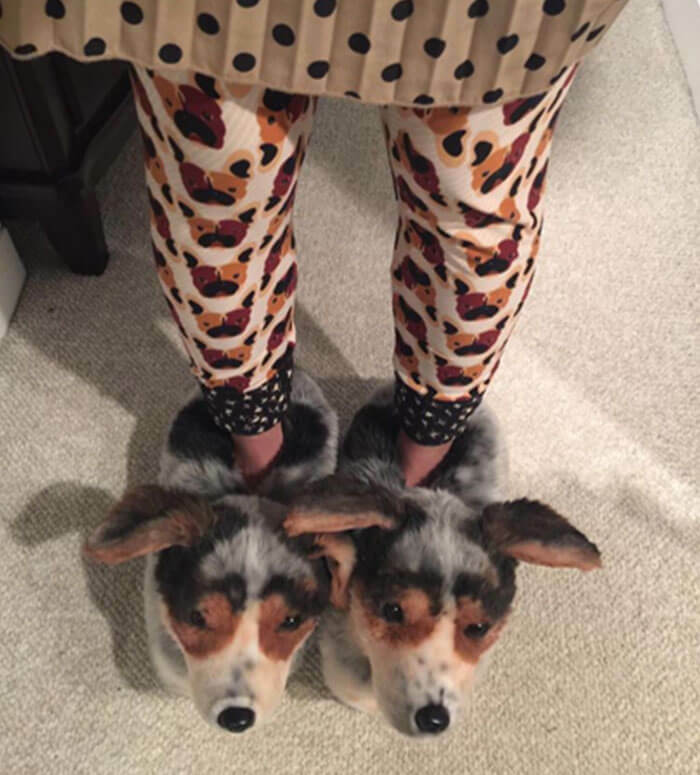 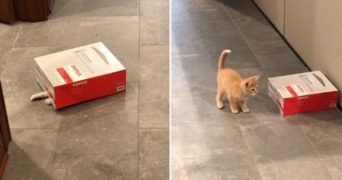 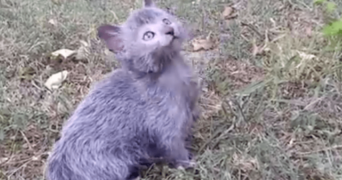 If you don’t believe, scroll down below to check out the adorable pets and their slippers.